KIEV(Ukraina), SILVER SHARK International Underwater Art Festival. 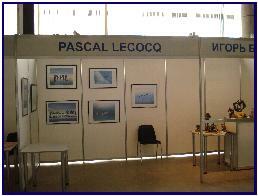 Exhibition of artprints by the painter of blue. 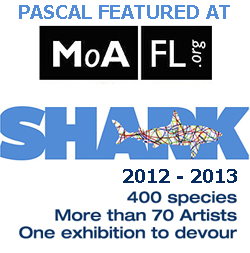 More infos about the Silver Shark Festival, and Pascal’s prints available in Ukraine and Russia .